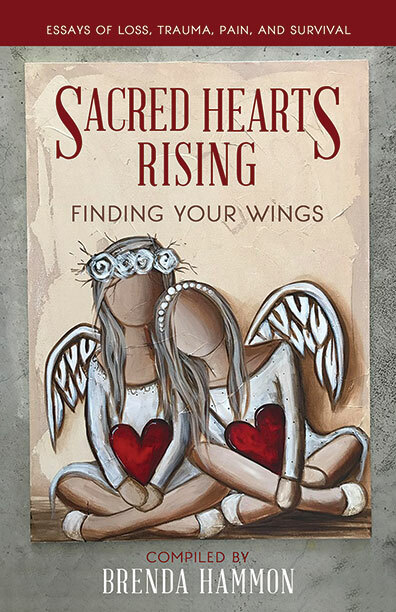 SACRED HEARTS RISING: FINDING YOUR WINGS holds the essays of a wide variety of humans—people who have faced and survived profound trauma, loss, and pain. 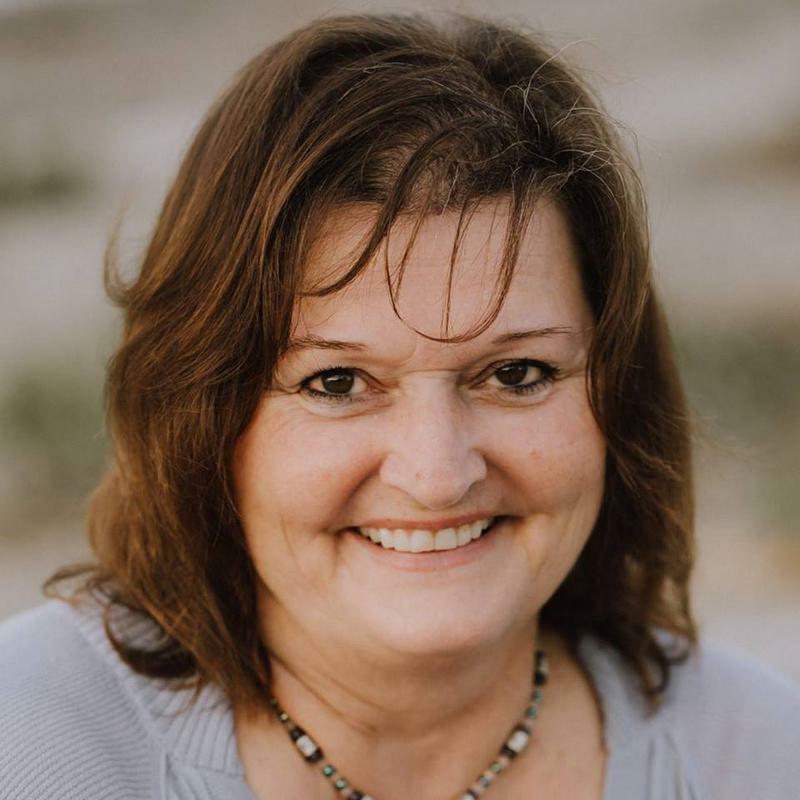 In their own words, each of these people will take you on their journey of discovering great strength, determination and understanding that their lives could be different if they chose to seek out something better than where they were. Through their eyes, you will witness both the ease and the challenge involved in finding the wings a person needs to take flight, out of suffering and into a bigger and brighter future. The twenty-seven stories contained in the book serve not only as a testament to the strength and resilience of the writers who tell them, but also as a reminder that you the reader are not alone in your struggles, that there is hope for you, too, to find your wings and to rise.